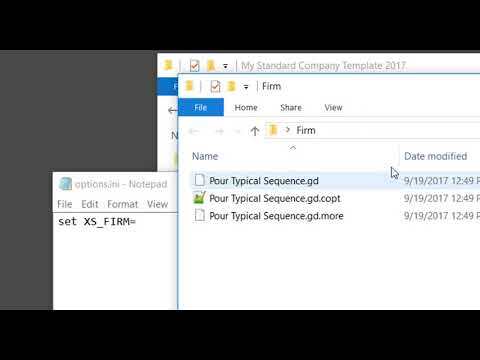 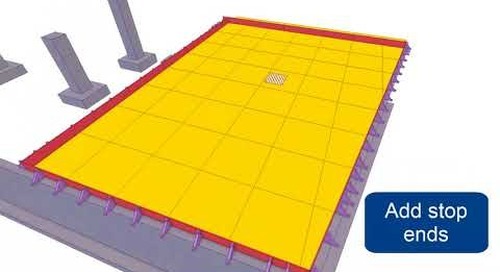 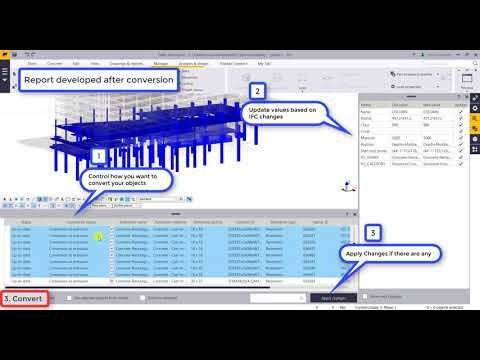 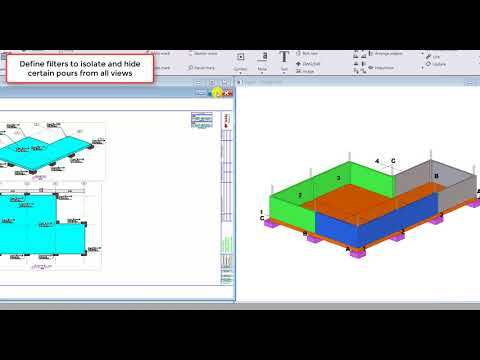 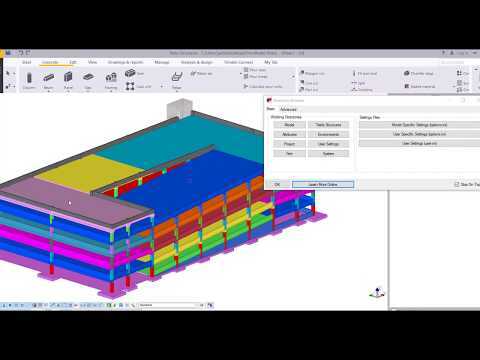 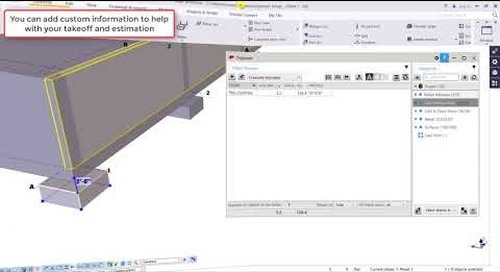 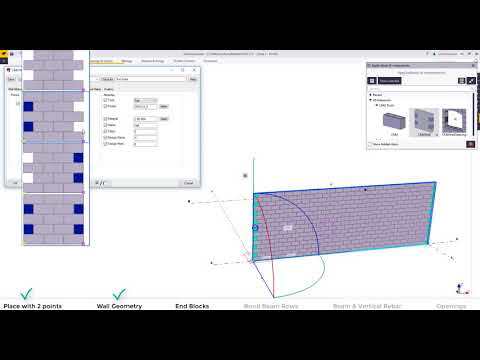 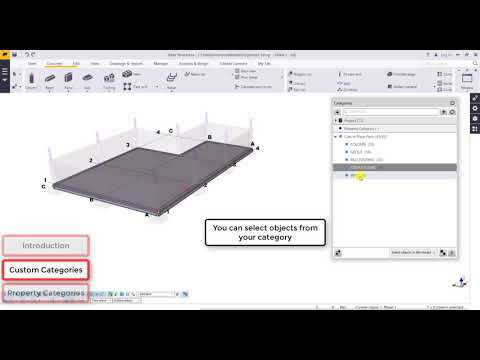 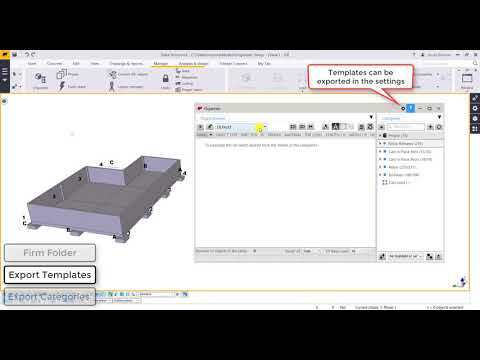 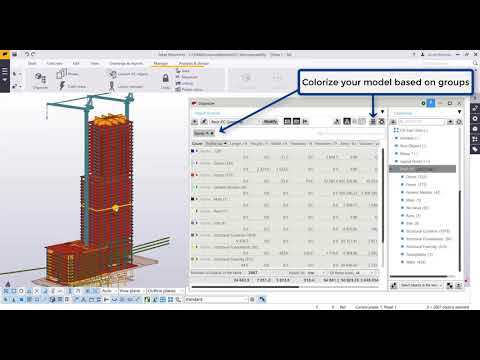 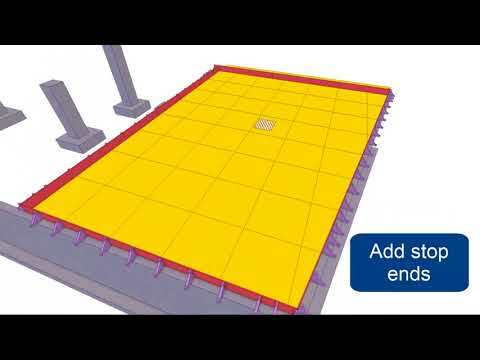 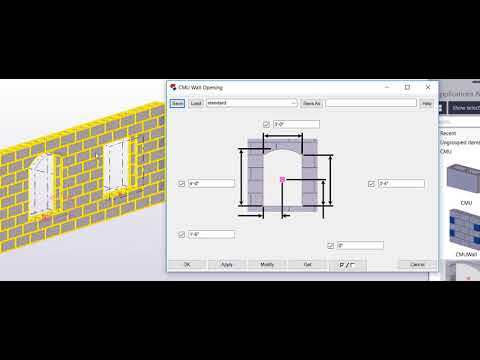 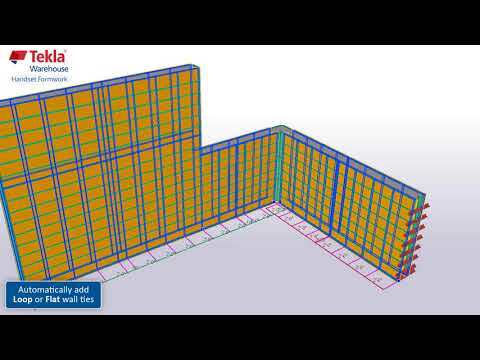 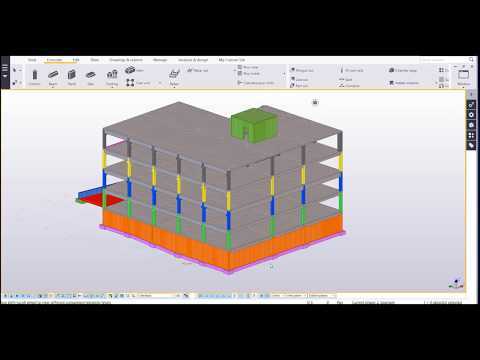 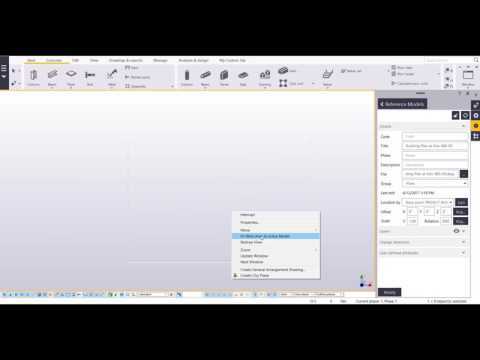 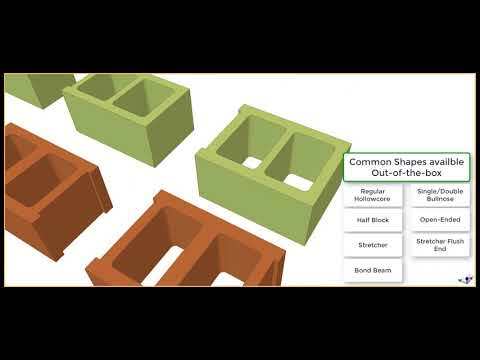 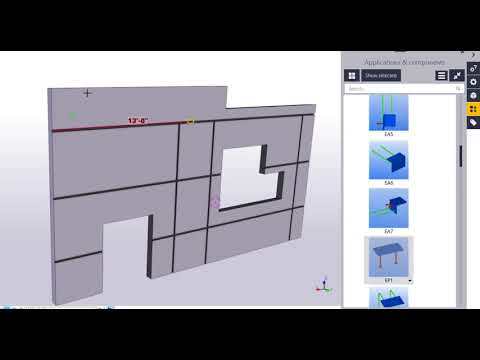 Tekla Structures application Formwork placing tools - Slabs makes it really easy to plan temporary supports for any structures. 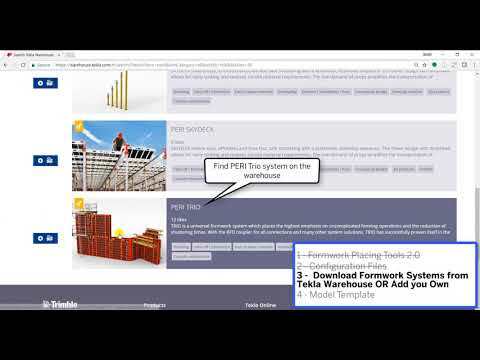 With this tool, it is efficient to plan and manage shoring for precast, steel and why not timber structures. 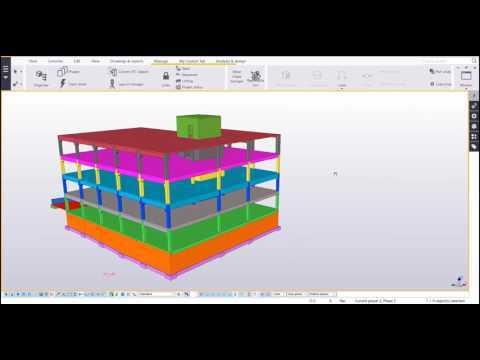 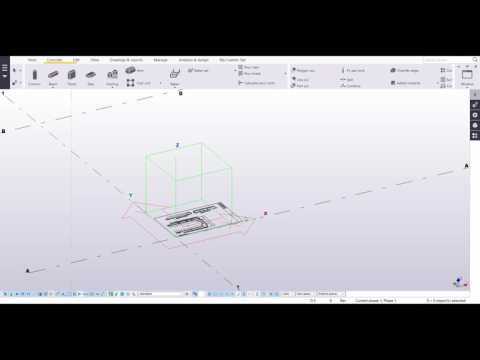 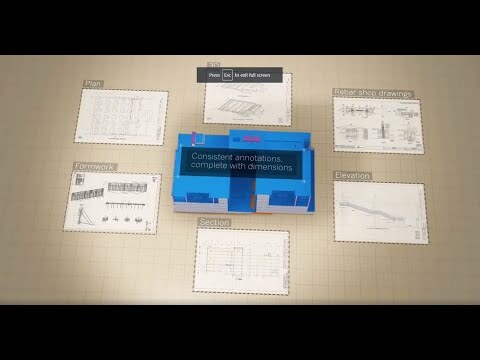 User can start by adding girders or add props directly under the supported structure and modify the design in any point.